The “I Stand For” video series is designed to showcase all the causes and values that Golden Key members stand for. The sixth video is titled “Stand Together.” Service is one of Golden Key’s three pillars. Chapters organize service activities that benefit local and international communities. 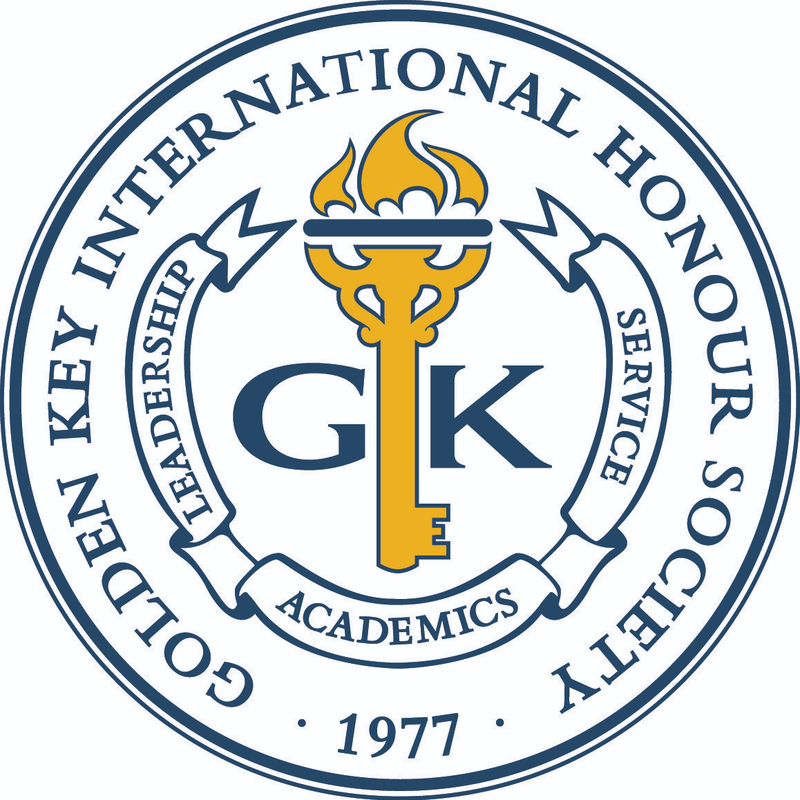 When Golden Key members stand together to make a difference and give back in their communities, they can achieve more. For more videos, visit our YouTube channel: http://www.youtube.com/GKIHS1977.